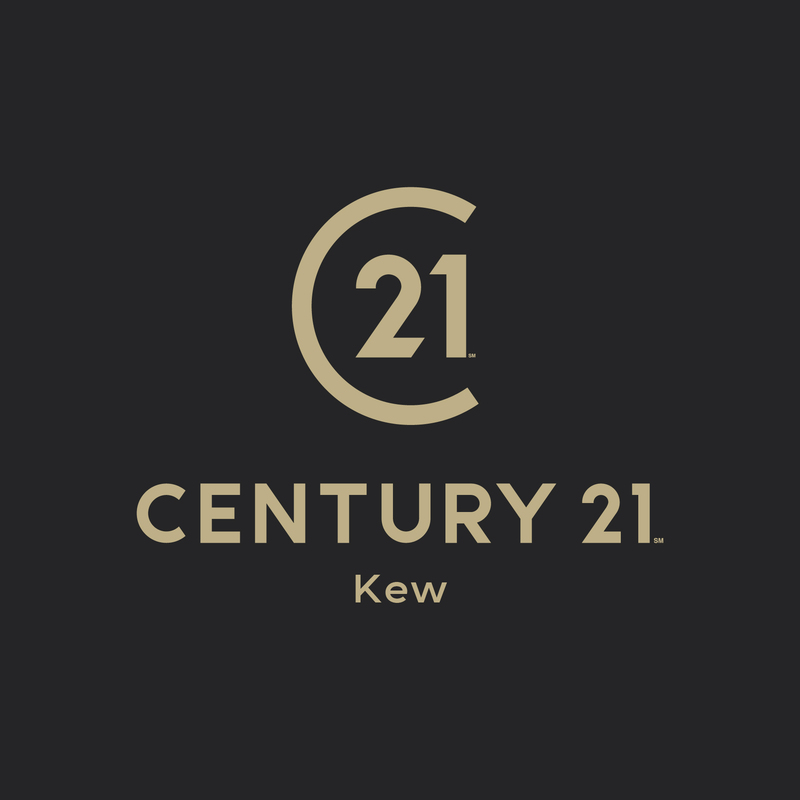 Mark Segal, Elisaveta Genova and the team are proud to represent Century 21 in Kew, offering professional, property related advice relating to both sales and lettings. Century 21 Kew is a member of The Property Ombudsman scheme. 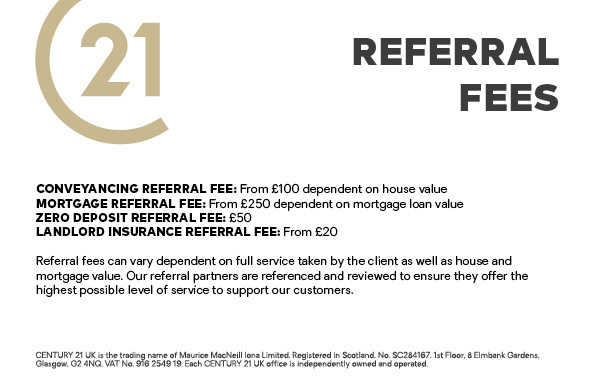 Century 21 Kew is part of Client Money Protection Scheme for landlords and tenants.